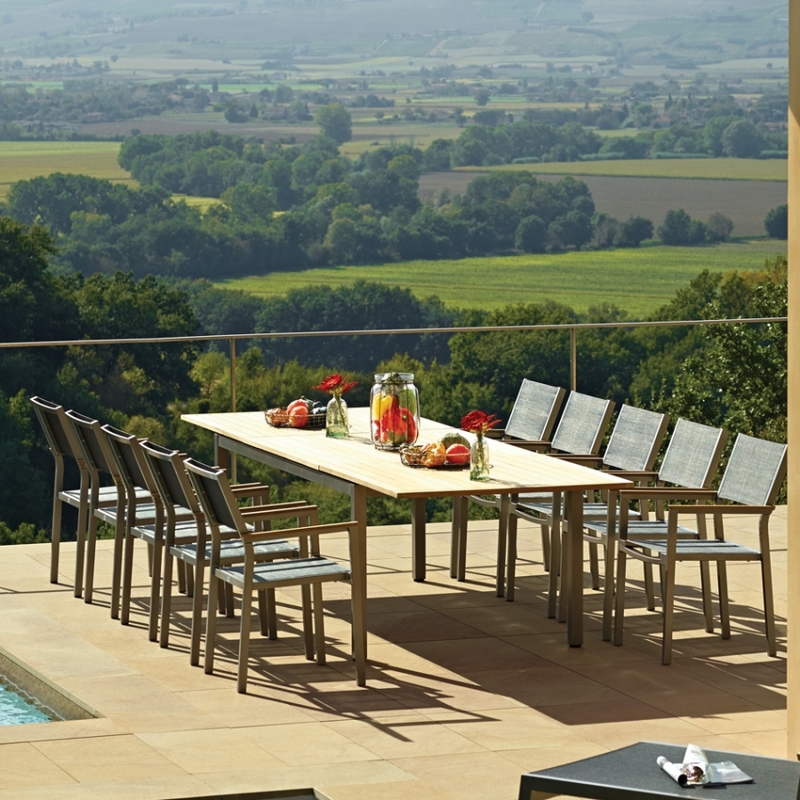 The Luna Dining Set has a unique minimal design that is functional as well as beautiful and stream-lined. 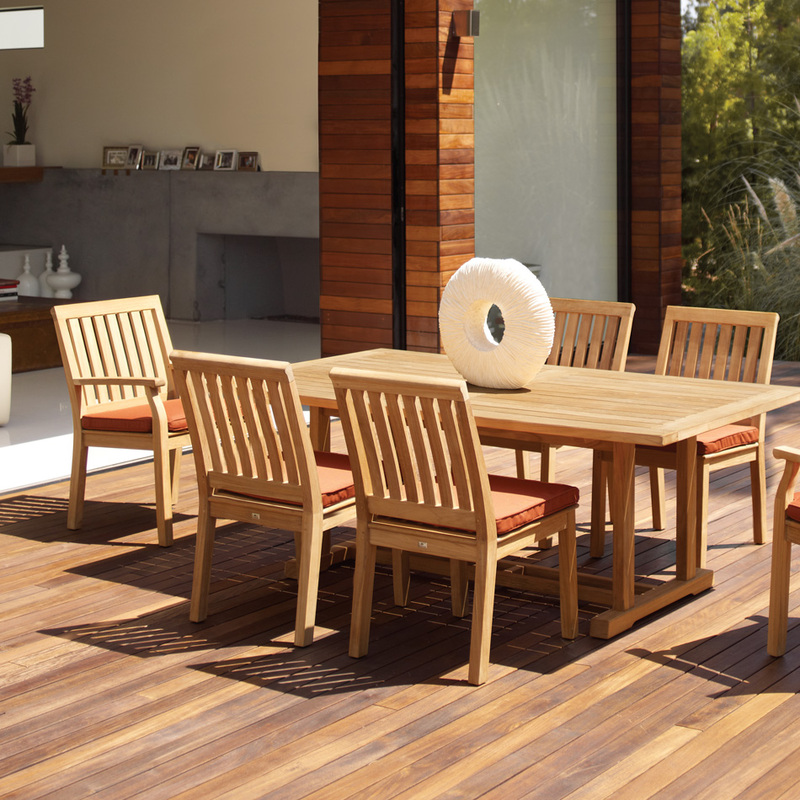 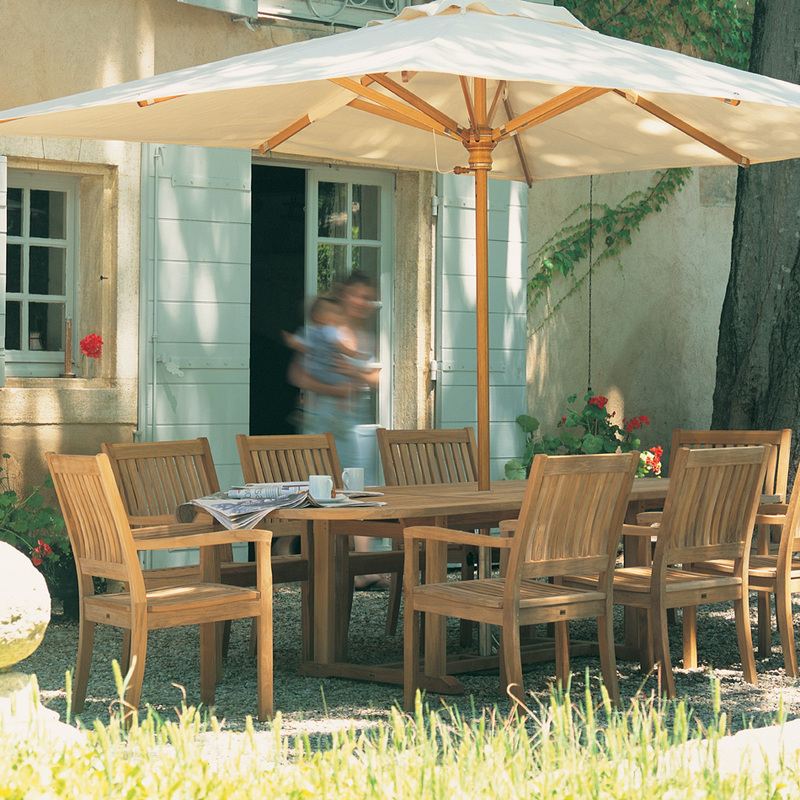 The hardwood teak is stunning in its artistry and durability. 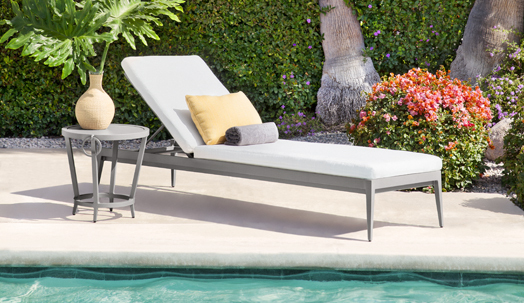 The powder-coated aluminum in these relaxing chairs will withstand the elements. 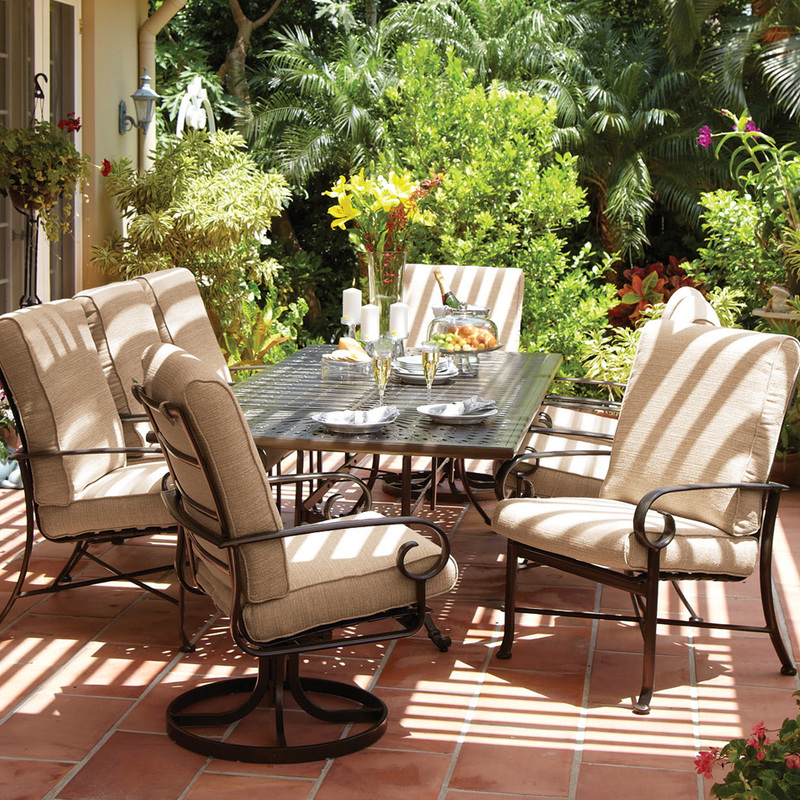 Enjoy your time here after a refreshing rain or in basking in the sun.